When you have been injured, the last thing you want to do is expend your time and energy fighting with your insurance company. 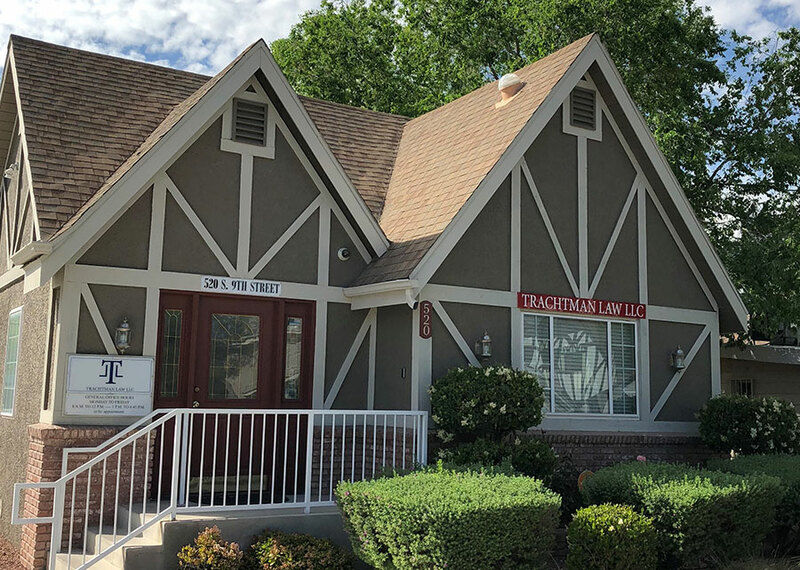 Leave it to George Trachtman and the team at Trachtman Law LLC. We handle personal injury claims from beginning to end, making the whole process simple and hassle-free. Make sure you receive the money you deserve. We open claims and negotiate on your behalf to maximize your chances of receiving the highest possible insurance payout. With more than 25 years of experience in personal injury law, we understand the techniques insurance companies use to minimize the amount paid, and we fight against them. Our team deals with the insurance company on your behalf and handles all the paperwork so that you can focus on recovering from your injuries. If you're not happy with the amount you received from your insurance claim, contact us. We'll do whatever it takes to maximize your payout, including taking your claim to litigation if necessary. You'll pay nothing until we resolve your case. We work on contingency, so you only pay if and when we successfully recover money on your behalf. We also don't charge for the property damage component of your claim — just the personal injury component — so if your car needs to be repaired, we'll help you file and resolve that claim at no additional cost.